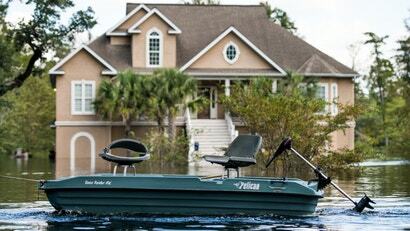 South Carolina has been dealing with flooding since Florence arrived at the coast on September 13. More than a week later, the situation is only worsening for some coastal residents. Potentially record-breaking flood waters are set to inundate areas that didn’t see much flooding last week along the northeastern coast of South Carolina, home to the popular Grand Strand beaches. That’s because rain can take a little while to travel downhill through rivers and streams before reaching the ocean. In this case, we’re talking about rain making its way through the Yadkin-Pee Dee River Basin, which covers more than 18,000km2 from northern North Carolina to the South Carolina coast. You can think of the Yadkin-Pee Dee River Basin as a bathtub, according to Frank Alsheimer, the science and operations officer at the National Weather Service’s office in Columbia, South Carolina. 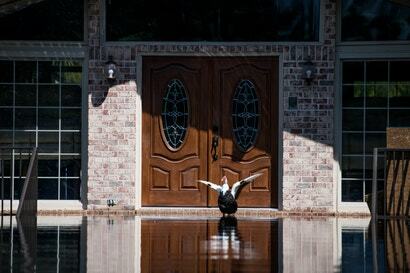 This drainage — into the communities in Georgetown County, South Carolina, as well as the cities of Conway and Myrtle Beach — could affect up to 30,000 people in the area, said Derrec Becker, the chief communications officer at the South Carolina Emergency Management Division to us. No mandatory evacuations are in place yet, but many are self-evacuating as they brace for more water. 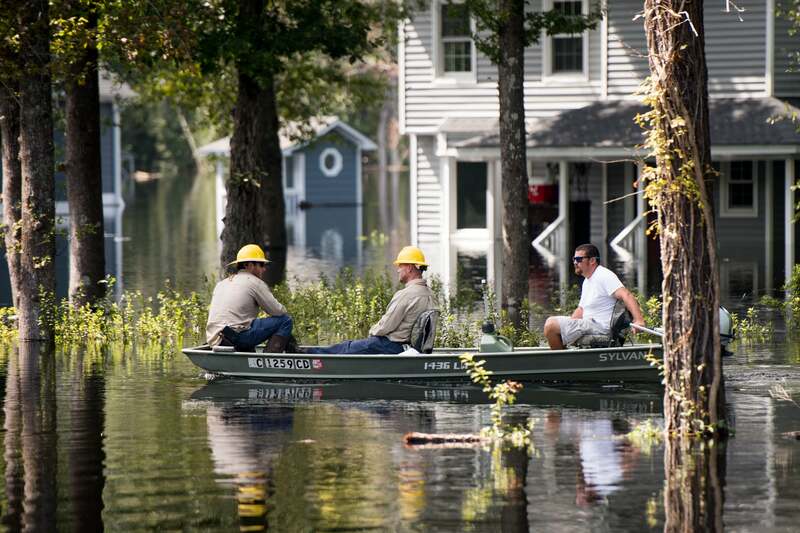 The 11 shelters in South Carolina are just three per cent occupied so far, Becker told us. “[The flooding is] probably going to get more severe,” he said. 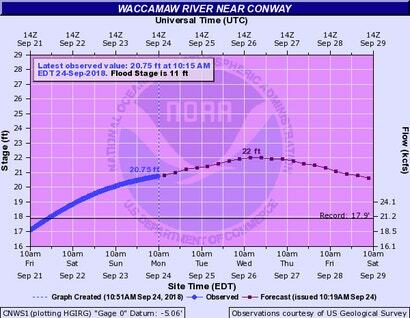 Currently, flood waters along the Waccamaw River near Conway, South Carolina, sit at about 6.32m, Alsheimer said. This already breaks the previous record of 5.46m. 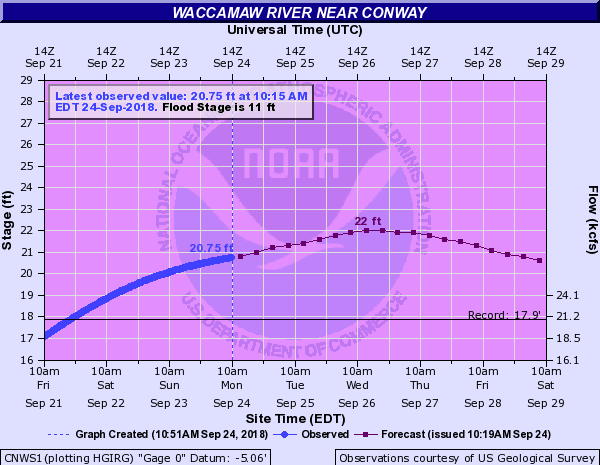 And it’s more than 3m above the flood stage for the Waccamaw River, which is fuelling the dangerous situation in these areas. Still, an additional 60cm of floodwater is forecasted to impact the region by Wednesday. The record-breaking nature of the flood threat speaks to the fact that while rainfall tends to be localised along the basin, this time, the basin got hit from all angles. This storm has already left at least 42 people dead throughout North Carolina, South Carolina and Virginia. It’s laid the groundwork for a public health crisis due to released animal faeces, carcasses and toxic waste. And some places haven’t even seen the worst of it.